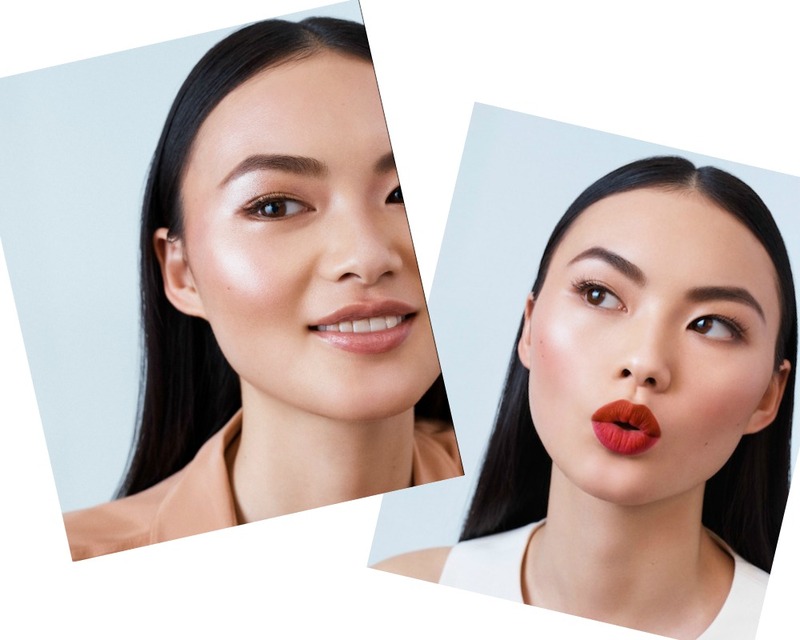 Spring is here and it’s time to update your makeup bag with the latest beauty trends. 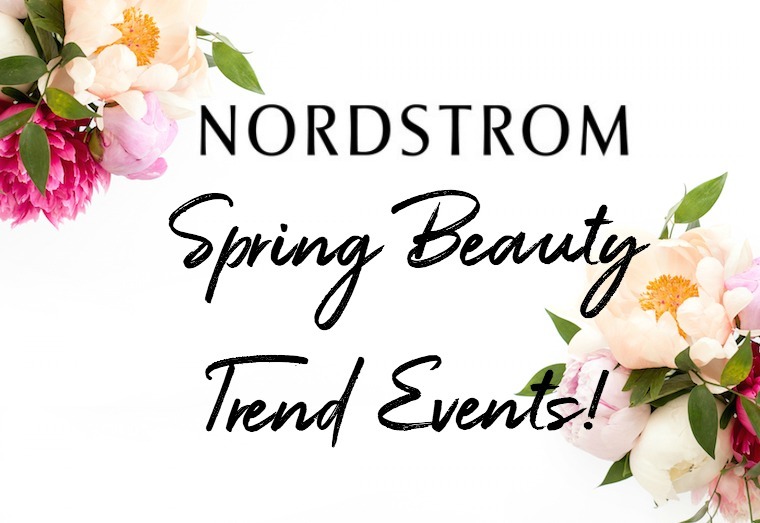 Nordstrom is one of my favorite places to shop for beauty products…and the trend events are a great opportunity to learn about what’s new for spring. A couple of key beauty trends emerged on the runways of New York Fashion Week for Spring 2018: luminous, glowy skin and hi-definition lips. 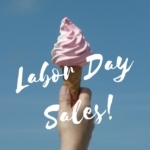 Learn tips and tricks on how to achieve those looks, plus get free samples and exclusive gifts with your purchases (while supplies last). 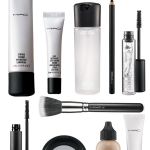 Receive one-on-one time with Nordstrom beauty experts, and receive beauty buzz intel from industry insiders. The best part? It’s free to attend! 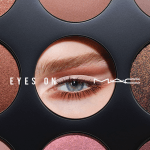 To get more information on the Nordstrom Beauty Trend Events, to RSVP or ask for special accomodations, check online or you can call or stop by your favorite cosmetics or skincare counter, located within Nordstrom. I love these events; it’s definitely worth it to stop by and see what’s new for spring!